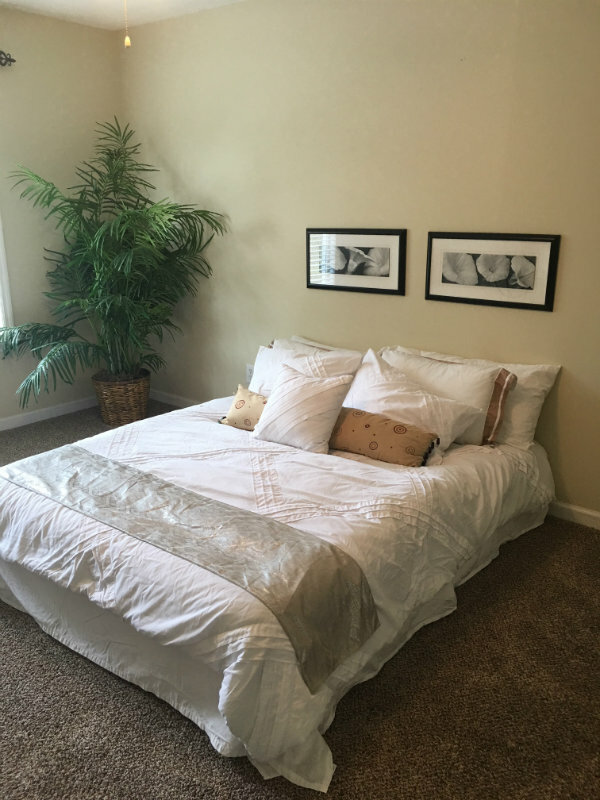 Staging Tips For Selling Your Home Fast! 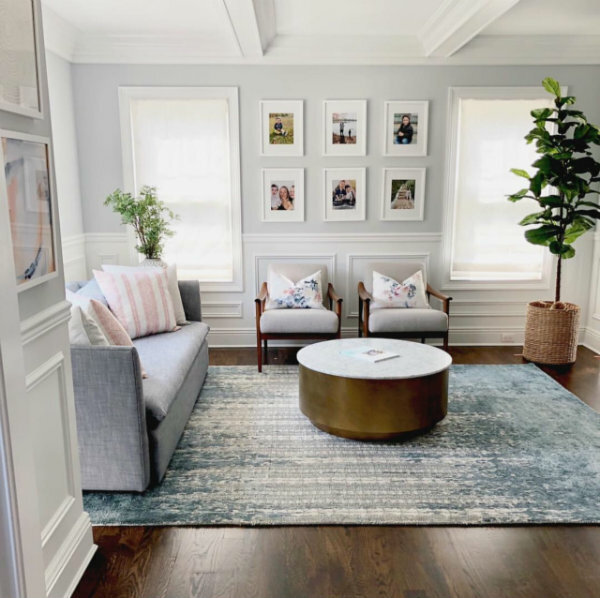 Everyone knows by now that staging a home is critical to the quick, successful sale of the home. But what does staging really mean? Basically, the goal of staging is to have your home appeal to the largest age group interested in buying homes in your location. Millennials now account for 25-40% of all buyers, so frequently professional stagers recommend targeting to the likes of this age group. Keep in mind that your location is also important. Style designs that are popular in the Southwest might not be appropriate for the Triangle area. So, don’t believe everything you read on the internet, but also don’t get insulted if someone advises you to remove items or change the placement of furniture. Instead, smile all the way to the bank! What do Millennials like? Millennials are used to watching HGTV shows on TV and viewing internet sites like Pinterest and Instagram. As a group, they tend to be very aware of current style trends without even realizing it. If your style i s over 10 years old, chances are it looks dated to them and reminds them of their parents. Fake ficus trees and English ivy are out. 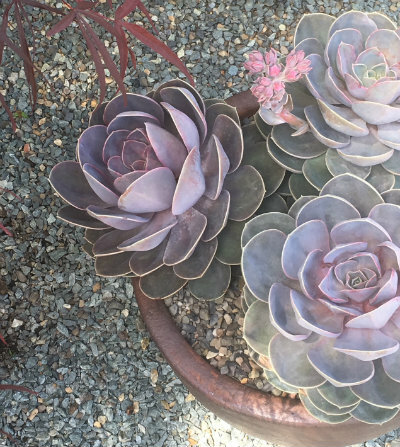 Real sedums, succulents, and orchids are the rage. Get rid of old swagged curtains. Simple panels and blinds are in.The Scandinavian home design of minimalist lines and functionality is hot. Dark furniture is not. Here in the Southeast, the farmhouse look (example: the popular Joanna and Chip Gaines designers) is also emulated to a certain degree. Creams and beiges are starting to replace grey walls.Open floor plans are valued for flexibility and entertainment purposes. But don’t sweat the details. 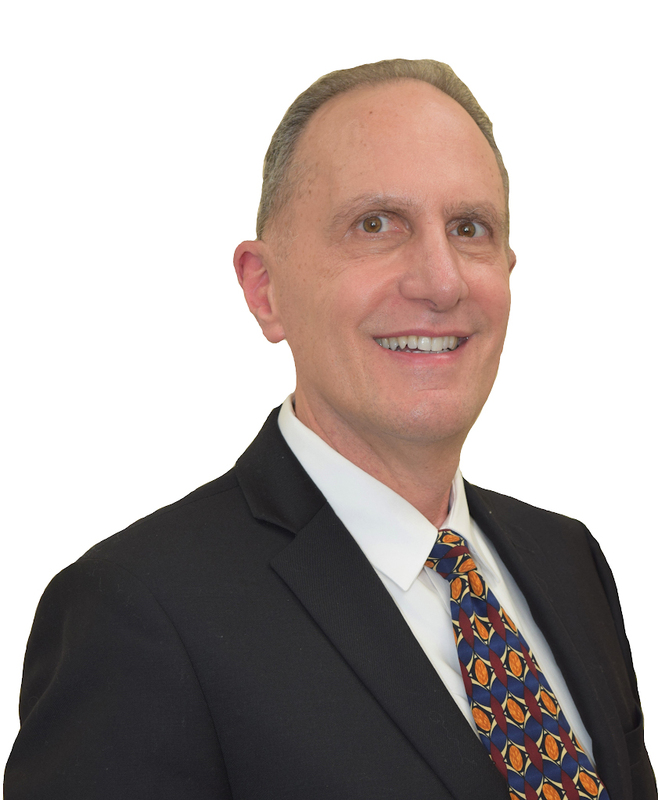 Mike and his team can help you decide whether substantial changes are needed depending on local factors such as neighborhoods and price points. A house in Cary might need a different level of staging compared to a house in a different area of the Triangle. Instead, concentrate on the basics. Declutter your home! Go to builder show homes and you’ll get the idea. Bare those kitchen counters so that buyers can image where their items will go. Clear out those bookshelves of dusty knick knacks. Have fewer items artfully placed in the shelves so that a buyer has the feeling of space. Make your home clean and bright! Remove screen windows to make sure that the pictures of your home look light and bright. While you are removing screens, clean window sills and windows. Make sure your carpets are cleaned and that your hardwoods are gleaming. Clean everything and everywhere. Minor updates make a big difference! Does your home have old shiny brass door knobs? Now is the time to finally say goodbye to them. Buy packs of door knobs at your big box hardware store to save money. Brushed Nickel is frequently a safe option. Neutralize paint colors. Make sure to get rid of those dark or extreme colored walls. Ask Mike and Sue for more popular lighter paint colors. Too many toys scattered about? Have an “indoor home garage sale.” Place a large laundry bin in the middle of your child’s room. Inspire children to fill the bin with stuffed animals and other toys that they no longer want in exchange for a fun activity or another small reward. You don’t want to pay movers to move unloved items. Corral the remaining toys in bins and hanging shoe organizers. Have you already moved out of your home? You still want ideally some items to help the buyer imagine how the space may be used, especially for pictures. Stagers have ingenious tricks to fool the eye. 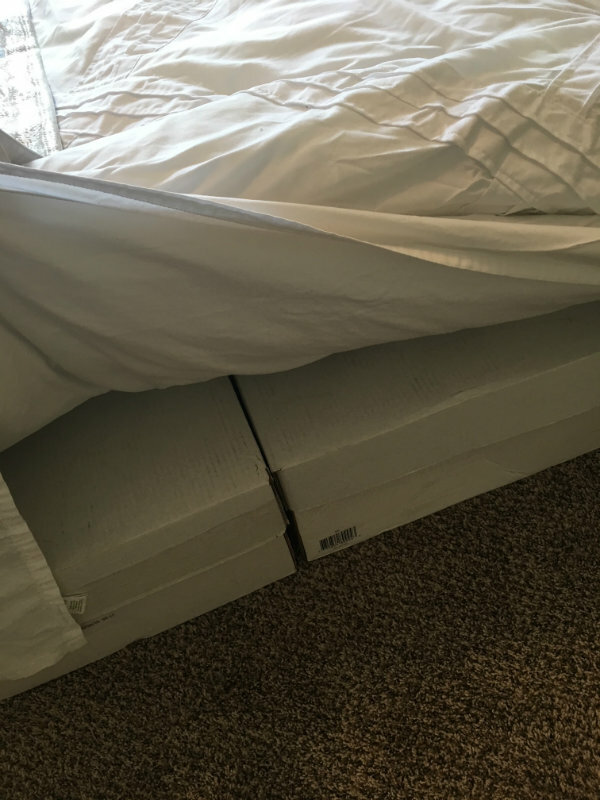 For example, Sue used boxes covered with bedding to create the illusion of a bed for listing photos. Overwhelmed? Need more advice? Contact Mike and Sue for staging ideas and tips. 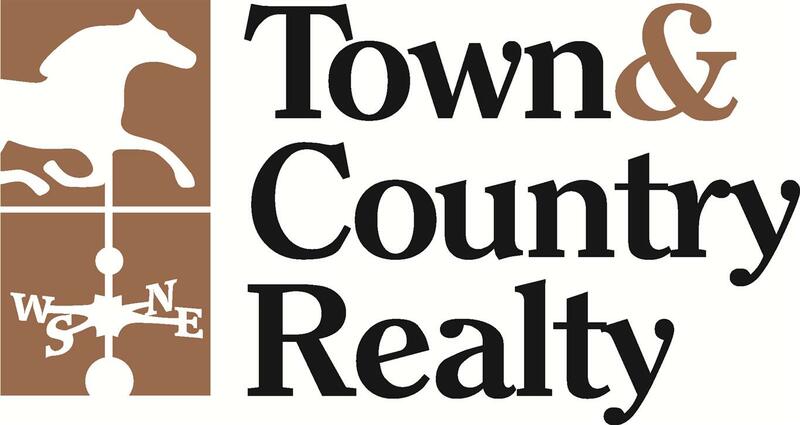 Don’t forget that Town & Country Realty Inc offers the first $500 worth of staging for free to their sellers! Getting your home ready to put on the market is tough, but you’ll be glad when your hard work pays off.